Google just posted the Android security update for October 2017 and the files are already live for a number of devices, both Pixel and Nexus. 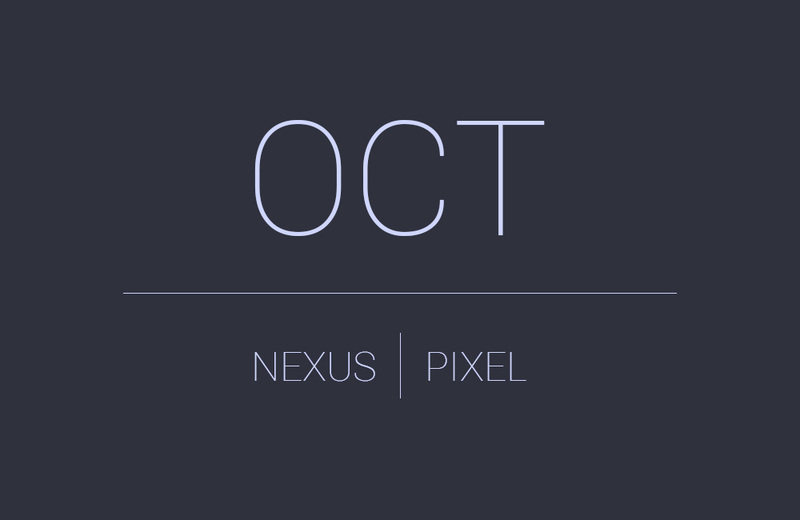 So far, we are seeing 8.0.0 files for Pixel and Pixel XL (OPR1.170623.027, OPR3.170623.008), Pixel C (OPR1.170623.027), Nexus 6P (OPR5.170623.007), and Nexus 5X (OPR4.170623.009). We have nothing yet for the Nexus Player. Others receiving updates are the Nexus 6 (Android 7.1.1 – N6F27M, NGI77B) and Nexus 9 (Android 7.1.1 – N4F27P, N9F27M). As for notes, Google says that Pixel/XL build OPR1.170623.027 is for Project Fi and Canada, so the other build (OPR3.170623.008) should be for everyone else. The Nexus 6 build NGI77B is for Verizon customers, so N6F27M should be the general update for all others.